Lucy’s approach is authentic and compassionate. She has extensive training in both Western and Eastern healing modalities of treating mental health, nurturing spirituality, and exploring the connection between body, mind and spirit. She embodies these teachings and is passionate about sharing them with others. Lucy L. Pirner, MS has been counseling teenagers and adults since 1991. She entered the world of yoga and meditation in 1999 in search of a cure for her own depression and anxiety. 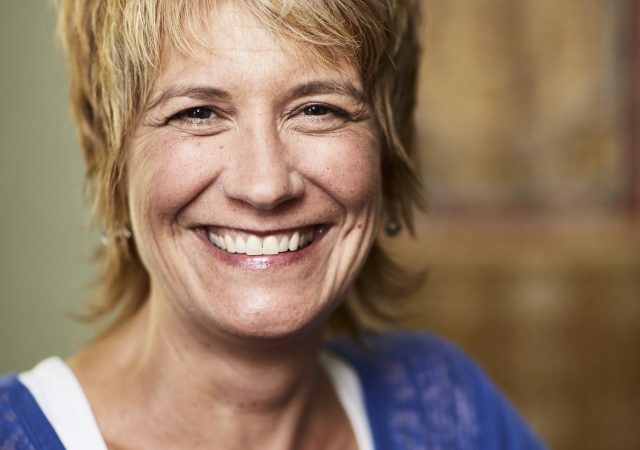 Smitten by the power of the cure, Lucy sought out her teaching certificate in Atma Yoga (a Kripalu-based method that focuses on returning to the purest state of the soul~ The Atman) and began teaching in 2001. Eight years later, she became a LifeForce® Yoga Practitioner (a research supported method of treating depression, anxiety and trauma) and began integrating yoga into her psychotherapy practice in Hudson, Wis. In 2013, Lucy completed her 340 hour Teacher Training & Intensive “Exploring the Sacred Rivers of: Tantra, Hatha Yoga, Ayurveda, and Energy Medicine” through Devanadi Yoga. Lucy and her husband live on a hobby farm in rural River Falls, WI. where they renovated a granary into a yoga studio. At Red Twig Yoga, Lucy provides therapeutic yoga and day retreats. She can also be found teaching drop in classes and workshops at Inspiring Actions Studio and Wellness Center. Lucy continues her yoga studies in the ParaYoga® tradition, with teachers, Tanya Boigenzahn and Yogarupa Rod Stryker. For more information on Lucy please go to www.redtwigyoga.com.